The scale of the billionaire Prince of Dubai’s new 16-bedroom lodge in Highlands is beginning to emerge. Situated next to Sheikh Mohammed Bin Rashid al-Maktoum’s current 14-bedroom holiday home, the new property dwarfs the original on his 63,000-acre estate in Inverinate in Wester Ross. 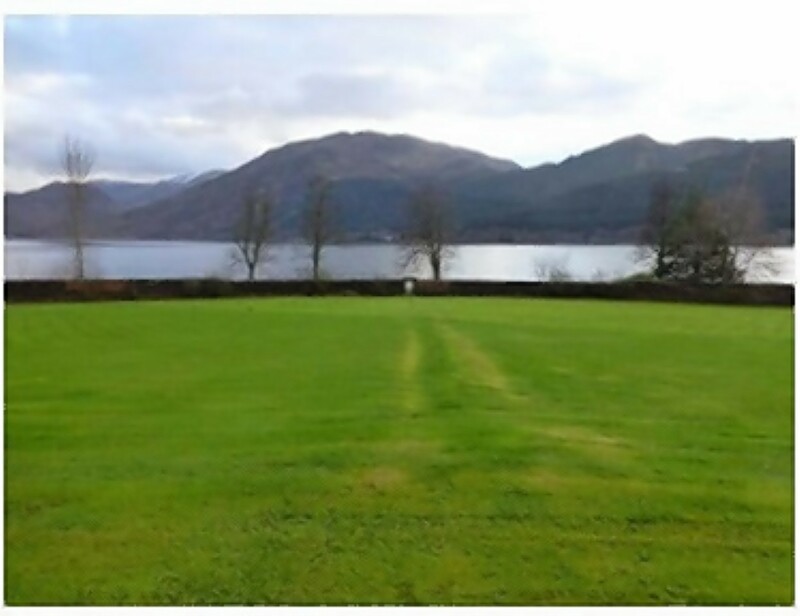 Some locals fear that the peace and tranquillity that this part of the Highlands is famous for will be spoilt by the 65-year-old crown prince’s recent success in securing permission to build four 65ft helipads to transport his mega-wealthy guests to the property. His architects successfully applied for permission for the “modern hunting lodge” which includes an interconnected swimming pool, gym and leisure facilities. There are also plans to install seven satellite dishes on the estate. 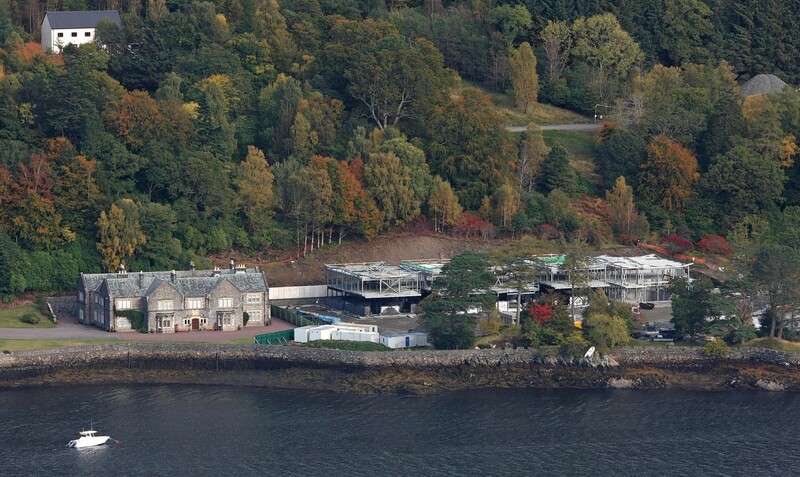 But the structure is more extravagant than an earlier application for a 16-bedroom house on the shores of Loch Duich, which was approved in 2009. Sheikh Mohammed Bin Rashid Al Maktoum and HRH Princess Haya Bint Al Hussein on day one of the Royal Ascot Meeting at Ascot Racecourse, Berkshire. It was recommended for refusal by planners who said the design was “more akin to a development found in business parks”. However, the revised plans were still approved and the Sheikh followed that victory up with his successful bid to build the four helicopter landing pads behind the walled garden on the remote Highland estate. Few local residents are prepared to openly criticise the Sheikh who was spent some of his vast wealth on improving facilities for the community, as well as providing employment for others on the estate. But one, who did not want to be named, said: “Some fear that the new building will become a blot on the landscape because it overpowers what is a beautiful loch. The sheikh, who is estimated to have a £4billion fortune, bought the estate more than 30 years ago for a reputed £2million. His family visit every year in the summer. The present Inverinate House was built in 1929 following a fire in 1864 which destroyed the original building. Al-Maktoum is renowned for his extravagant lifestyle. He has several wives and 20 children and became prime minister and vice president of the United Arab Emirates in 2006.